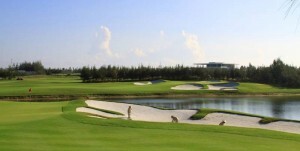 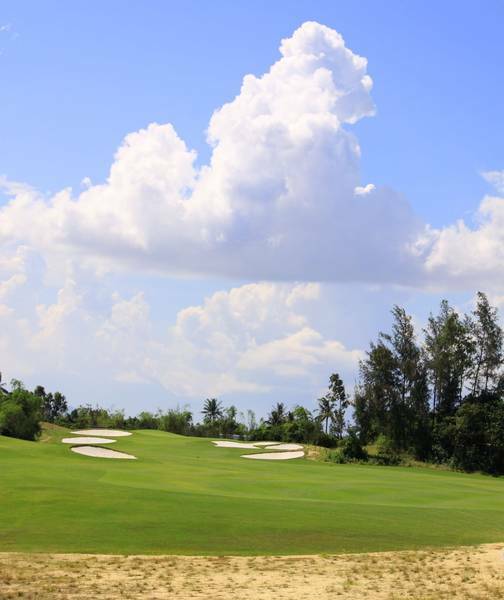 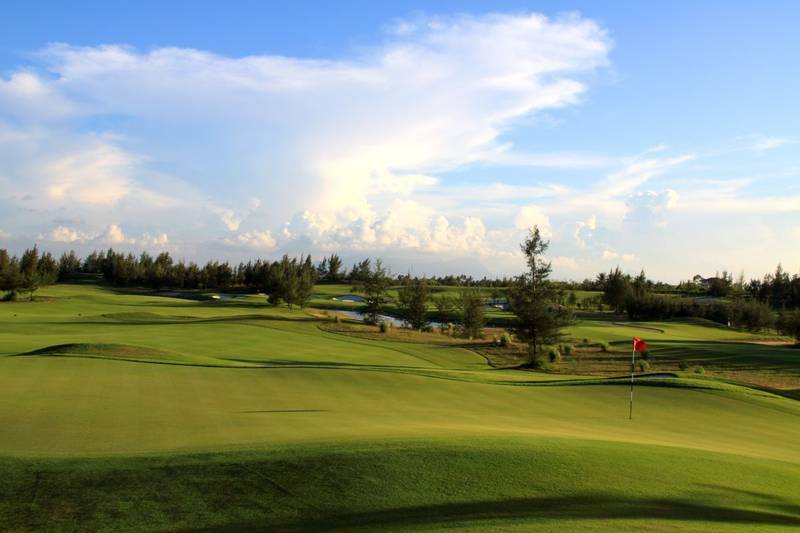 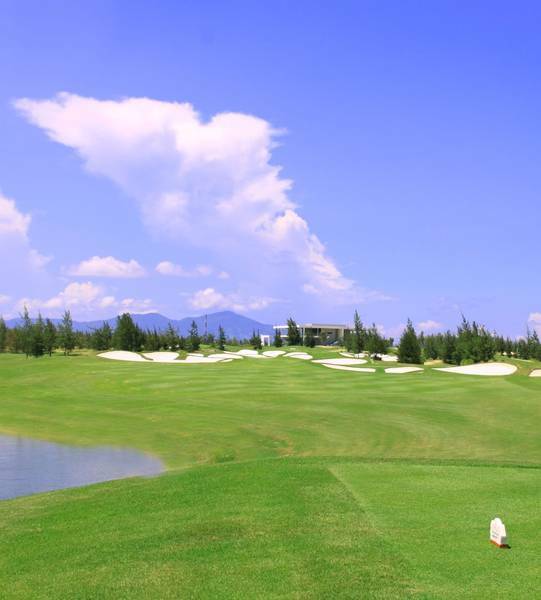 Developed by Indochina Land, the Montgomerie Links Vietnam captures a variety of some of the best design features and characteristics of the famous links golf courses. 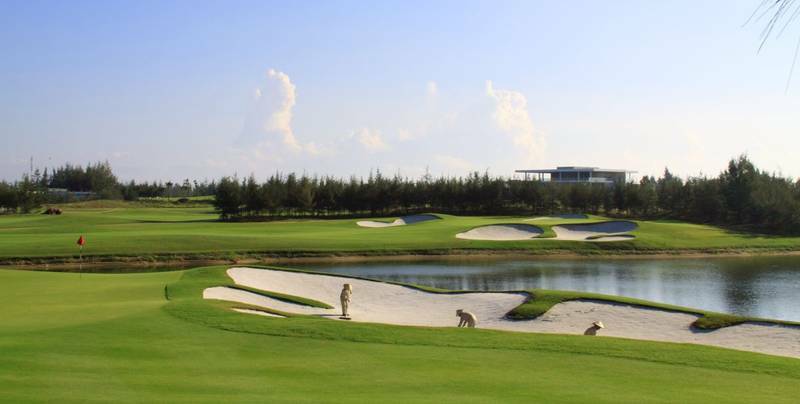 The championship links course in Danang is enjoyable for all levels of Vietnam golfers and all of this on unspoiled territory which is surprisingly similar to the wind swept land of Scotland. 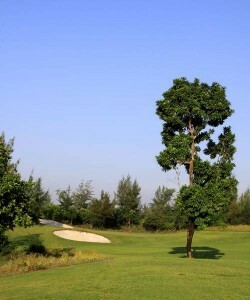 The over-arching philosophy behind a Colin Montgomerie golf course is that it matched the natural characteristics of its location. Located on a 703,00 sqm land parcel, the Montgomerie Links Vietnam is punctuated by native contours, sandy soil and wind blown greens with less water features than most Vietnam golf courses. 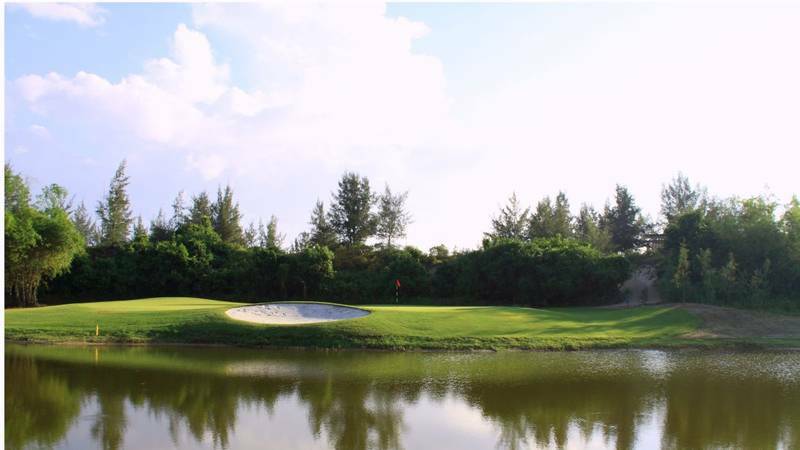 The indigenous vegetation and in-built features combine harmoniously to create a strong links style golf course. 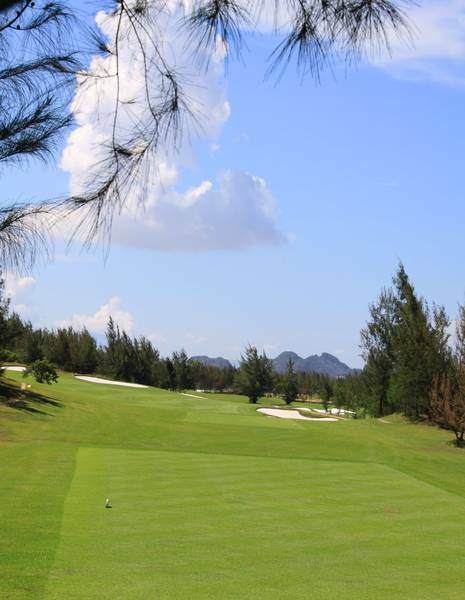 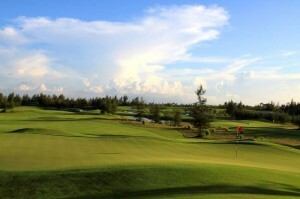 For rates and tee times at this very special golf course in Vietnam contact the Vietnam Golf Vacation experts.